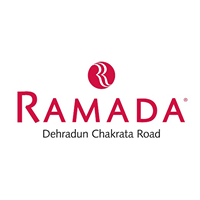 The most colourful festival of the year is back again and this time, in 2019, the party is gonna be better than ever at Ramada Dehradun. 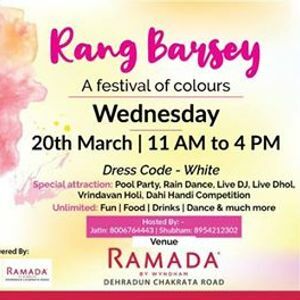 Enjoy with a splash of water fights, colours at "Rang Barse" with an epic mixture of music, games, colours, food & drinks, and social interaction! 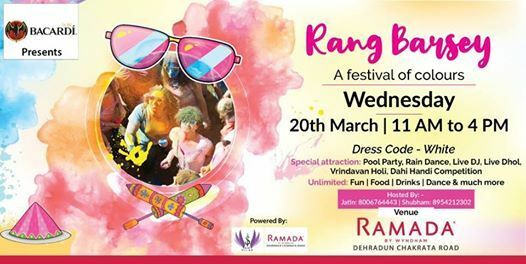 What you can expect at the celebration is Organic colours, rain dances, gourmet food, drinks, and tons of surprises. Let the celebration be grand, mark your dates now.